if you want your KLX140 to "scream " this is the kit for you ! 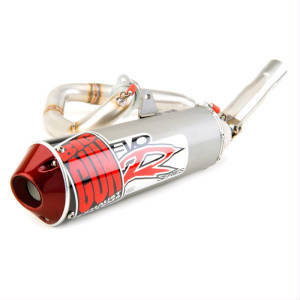 High quality bore kit that shows substantial power gains throughout the RPM range. 63mm piston. 10.5:1 compression ratio allows use of premium pump gas. 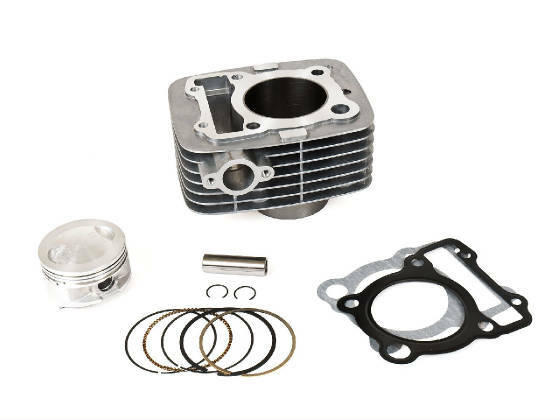 Complete kit includes: cylinder, piston, ring set, pin, clips and gaskets. A brand new camshaft purpose built for the KLX140! The KLX140 is the ultimate trail bike. It just needs a little more power. The valves and ports are big. 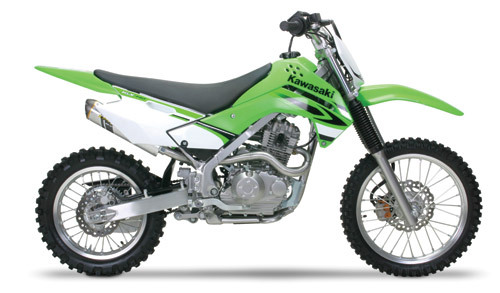 Kawasaki put on a tiny corked up exhaust, a tiny camshaft, tiny carb, and low compression piston. 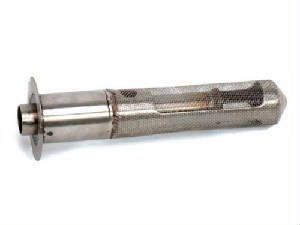 Our 170 kit fixes the piston side of it and lots of great exhausts already exist. 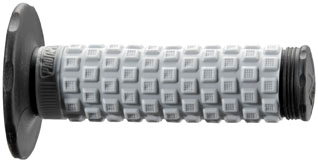 Now we have the solution to the camshaft side. 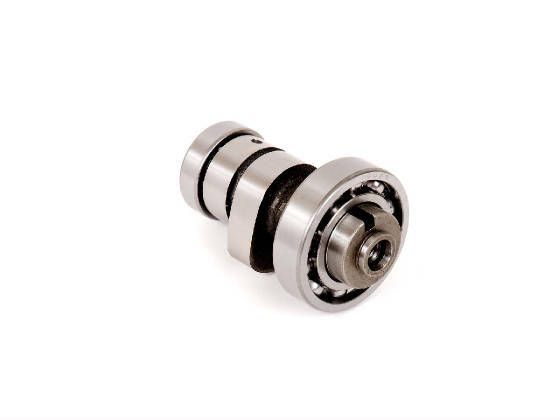 Note: The BBR KLX140 Performance Camshaft installs the same as the OEM camshaft (valve clearance IN: .002"-.003" / EX: .004"-.006"). 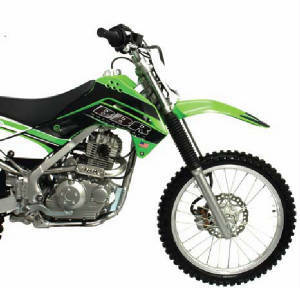 We recommend you purchase an OEM Kawasaki KLX140 Service Manual to assist you when installing this camshaft. 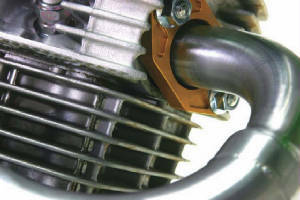 Replace your BBR standard exhaust spark arrester screen with this computer designed unit and reduce the sound level of your bike. Reduces sound output with minimal power loss. 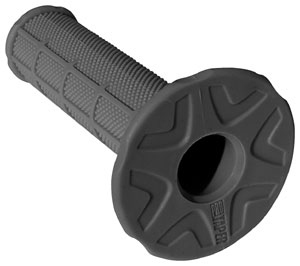 • Easy 2 minute installation by removing the endcap bolts. 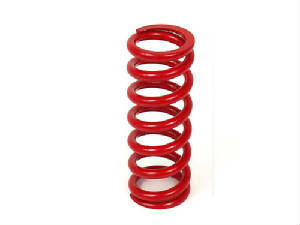 Important Note: These springs will only fit the KLX140L. 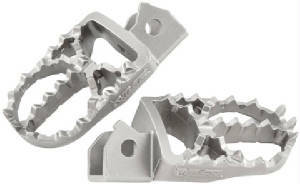 They are not for use in the standard KLX140. • 26mm round-slide Keihin carb. 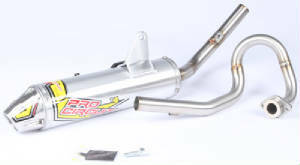 Custom developed by BBR Motorsports for the ultimate upgrade for mini four-strokes. 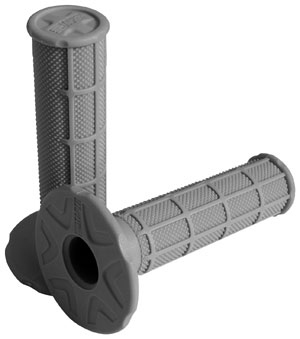 Sized perfectly for adult back-yard racing or fast/aggressive mini riders. This is the most important upgrade you can make for an adult sized rider. The stock suspension is too soft for most adults and agressive kids. 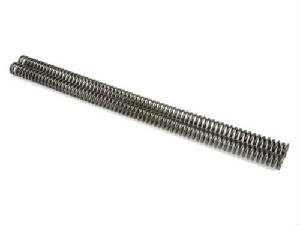 Important Note: These springs will only fit the KLX140L. 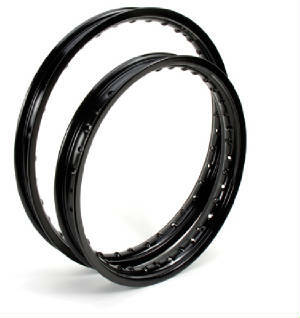 They are not for use in the standard KLX140. 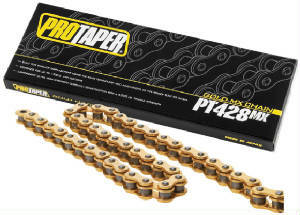 High quality bore kit that shows substantial power gains throughout the RPM range. 61mm piston bores into stock cylinder. 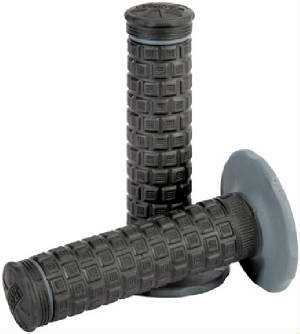 10.5:1 compression ratio allows use of premium pump gas. 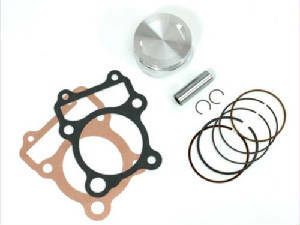 Complte kit includes: piston, ring set, pin, clips and gaskets. 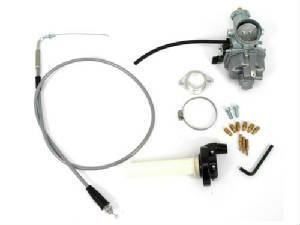 Add BBR 26mm Carburetor Kit for additional performance gains. Copyright © 2000-2019 ™MX-PERFORMANCE.COM LLC. All Rights Reserved. Product Specs, Pricing, and Availablity subject to change without notice.